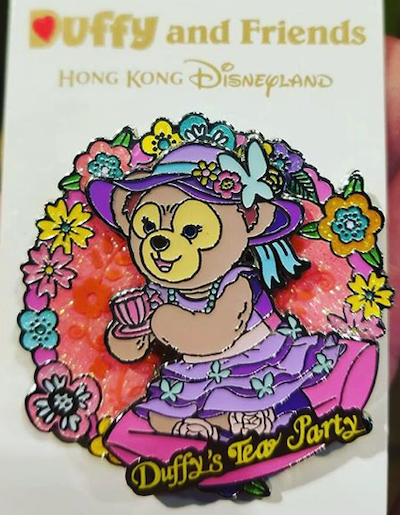 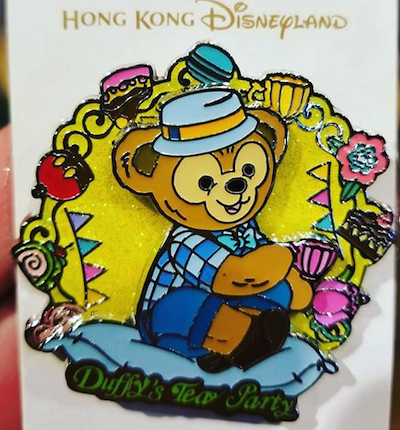 Here is a look at the new Duffy’s Tea Party pin series at Hong Kong Disneyland! 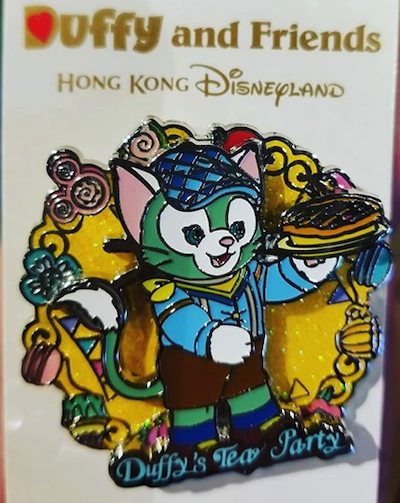 They are open edition and released on January 31, 2019. 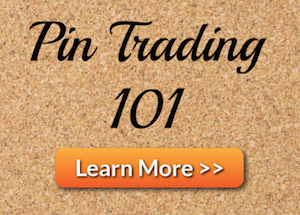 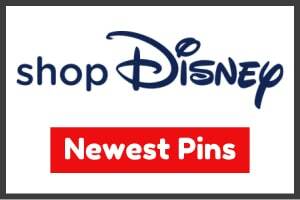 All five pins feature glitter embellishments with a pin-on-pin design. 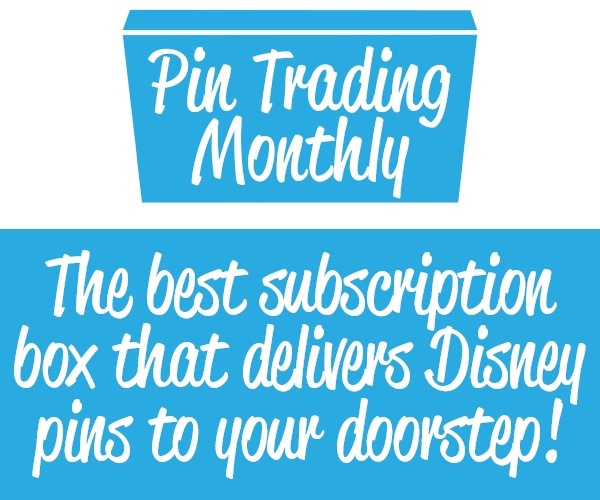 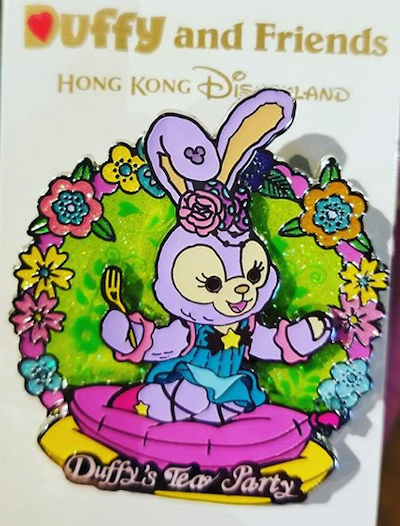 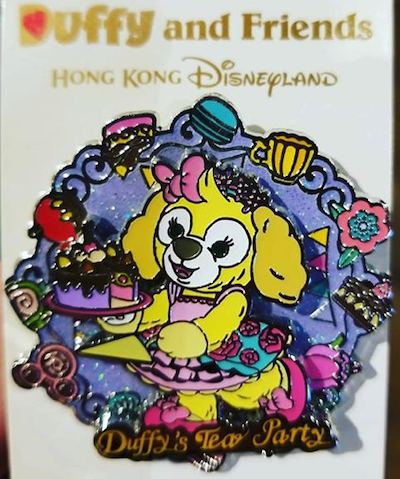 Click here to see more Hong Kong Disneyland pin releases!